Visit Sovereign Hill and Shrine of Remembrance for their historical value. Give yourself a bit of retail therapy at Melbourne Central and Collins St/Swanston St. 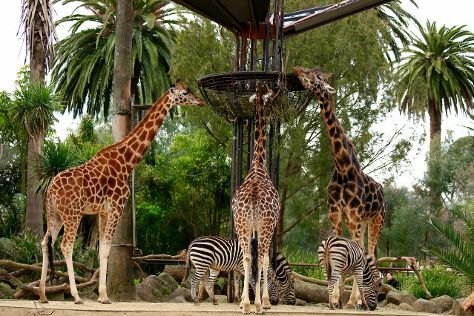 Explore the numerous day-trip ideas around Melbourne: The Great Ocean Road (in Torquay) and Werribee Open Range Zoo (in Werribee). Next up on the itinerary: get to know the resident critters at Melbourne Zoo, have some family-friendly fun at Zero Latency, hunt for treasures at Degraves Street, and enjoy the sand and surf at St. Kilda Beach. To find more things to do, photos, and tourist information, read our Melbourne trip itinerary planning tool . If you are flying in from Malaysia, the closest major airport is Melbourne International Airport. In August, plan for daily highs up to 16°C, and evening lows to 6°C. Finish up your sightseeing early on the 15th (Thu) so you can travel back home.